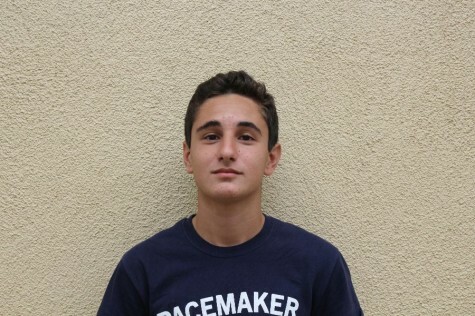 Kian Karamdashti is a senior at Carlmont High School. He is a staff writer for The Highlander and a reporter for ScotCenter. He is also a soccer player on the Carlmont varsity team.